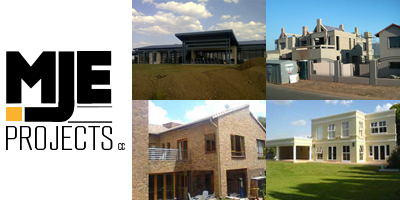 CONTRACTORFIND.co.za™ is proud to showcase only the best, registered and certified Architects in West Rand. Need qualified Architects for the job? CONTRACTORFIND.co.za™ is the place to find them! All the listed Architects below have been screened and certified, ensuring that their service and quality is the best in West Rand. Find the top Architects in West Rand now. Kusile Solutions Construction provides architectural draughting as well as building construction, demolishing, paving, plumbing, electrical installations, project management, etc. Lateral Design Architecture Studio works at helping you put your designs onto paper. 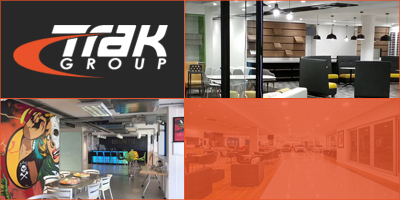 They take a practical approach to their work and incorporate construction companies and civil engineers into the planning process to ensure designs are achievable from all perspectives. Full architecture and design services in Krugersdorp.